1. Place your gently used Oticon device in a crush-proof box. 3. Remember to include your name, address and email. All qualifying donations are tax-deductible. 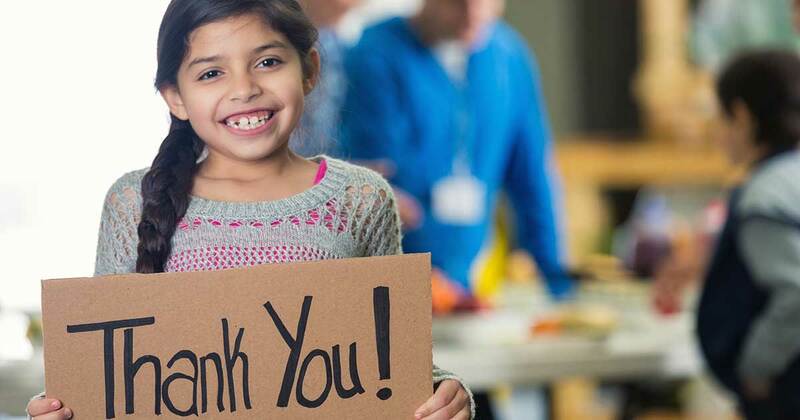 Oticon Hearing Foundation is a non-profit 501c3 organization. The foundation will send you a donation tax receipt. 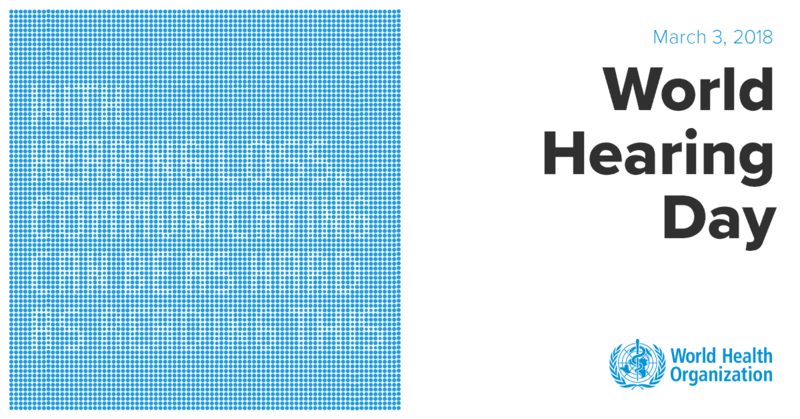 Your donation helps provide invaluable resources in fighting hearing loss worldwide. Hearing health is important here at home, too. 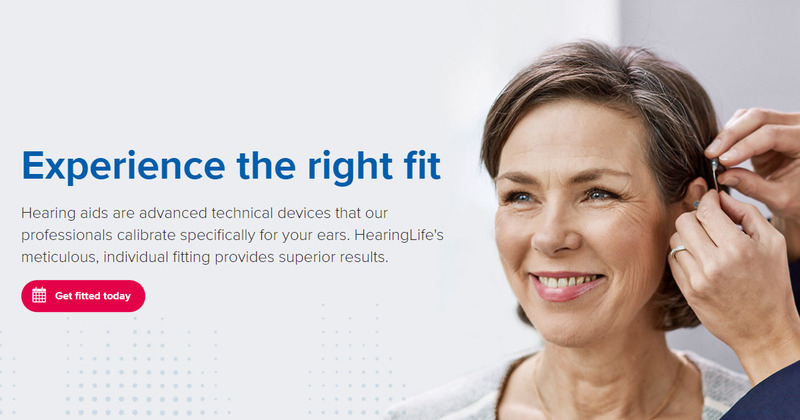 At Hearinglife we strive to create and promote hearing treatment solutions to fit every unique lifestyle and need. This is why we welcome you to not only become more informed about programs benefiting your local community. Most of all, this effort starts with becoming aware of your own hearing health. 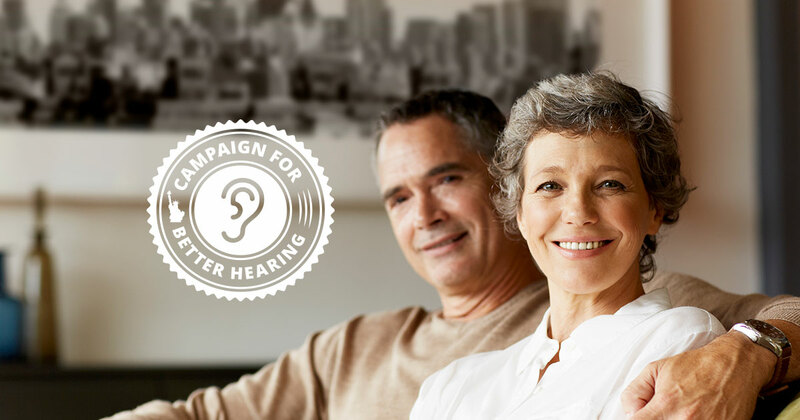 Because knowledge is power in the fight against hearing loss, call us at (866) 657-6952 for your free hearing assessment*.